This timeless, high quality men’s line is impressive. 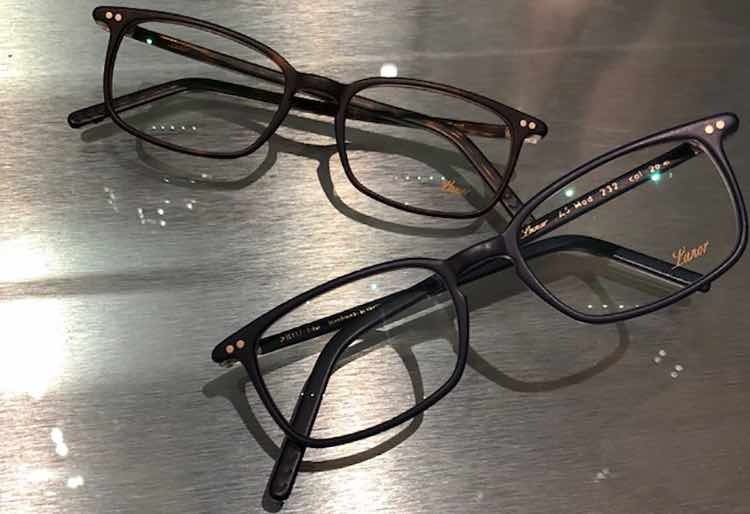 Its retro-looks of the 30’s-60’s looks cool, feels good and its logo is discreet, but what’s awesome is that the acetate is handmade in the Black Forest of Germany. Mary Lou and Winky are willing and able to consult with you and discuss your prescription needs and your fashionable wants. They are here to help you make the right choice of which Lunor frame suits your lifestyle, whatever that may be.